Summer is here and the time to train at Scranton MMA has never been better! Once again to show our appreciation to the hard working student body we have designed yet another FaceBook contest. In the month of July we want you to snap a photo of yourself standing with the giant mural of Helio Gracie that stands guard in the lobby at Scranton MMA, post it to FaceBook, in the “add a description box” enter one reason you love Scranton MMA then make it your profile pic! 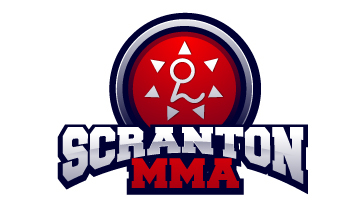 Once you have finished just pop on to Scranton MMA FaceBook page and let us know it’s done. Your name will be automatically entered into the July giveaway. The prize? You will win the August 11th, 2011 Royce Gracie seminar FREE! Awesome, right? See you on the mats!